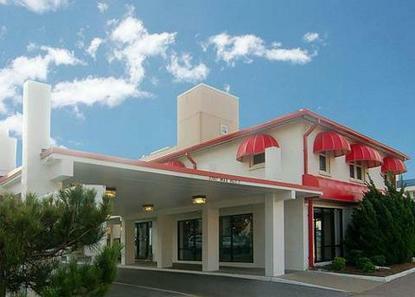 Charming oceanfront hotel with family atmosphere. Free continental breakfast. Free bikes to ride on the boardwalk. All rooms have free wireless internet access, balconies with patios to watch dolphins on the ocean. Parking limit: 1 space/room. Outdoor swimming pool.